Antoine Tempé’s video installation ‘Débris de Justice’ at MAXXI in Rome. Antoine Tempé’s video installation ‘Débris de Justice [The ruin of Law]‘ is on view at Museo nazionale delle arti del XXI secolo until November 4, as part of the exhibition African Metropolis. An Imaginary City. Designed as a slide show, Antoine Tempé’s “Débris de Justice [The ruin of Law]” is a video installation of a series of photographs taken inside the dilapidated former Hall of Justice of the city of Dakar, at the beginning of 2016. 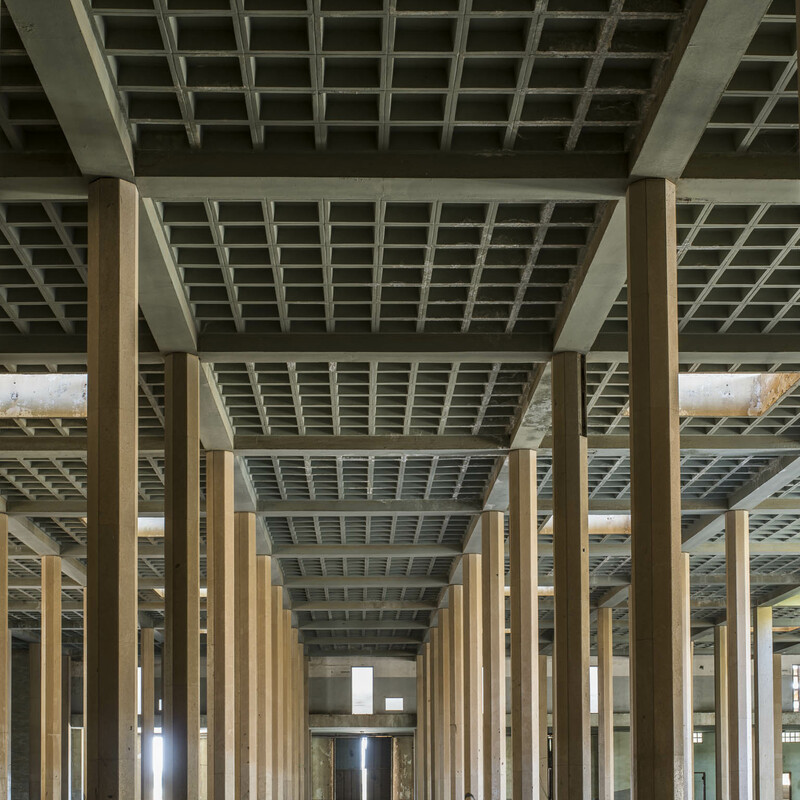 In a state of total abandonment at the time, with mounds of archives covering its floors, the old Hall of Justice has since then been cleaned up and “sanitized” in order to house the international exhibition of the 2016 Dakar Biennial. 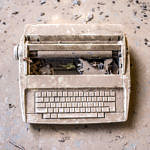 In this series which hangs between a testimonial piece and a plea, the cracked walls, the abandoned objects, the floors strewn with legal documents lost forever, bring the evocation of a justice in pieces, of erased lives, in a post-cataclysmic landscape which is nonetheless consumed with a surreal beauty. “Débris de Justice” is shown as part of the exhibition African Metropolis. An Imaginary City which highlights the beauty and the contradictions in cities and the world today. The metropolis described is not a real city, made of built architecture, organized in line with town planning regulations, but a city created by the people who live there: more than 100 works by 34 African artists become the components of an imaginary city, of a journey among photographs, installations, sculptures, fabrics and videos that reinstates the chaos, the richness, the many facets of the contemporary African and global identity. Curated by Simon Njami and co-curated by Elena Motisi, African Metropolis is an alternation of images and imagination that narrate a universal context to help us to understand cities all over the world. One of the aims of the exhibition, after all, is to recognise ourselves in the great diversity that is Africa. We question how we can live together in a space that seems to be made up of insurmountable differences, and come away with the portrait of a city of which we are all inhabitants, despite being strangers. Antoine Tempé’s “Débris de Justice” was exhibited for the first time as a work in progress at Biennale d’Art Contemporain de Dakar in May 2016.